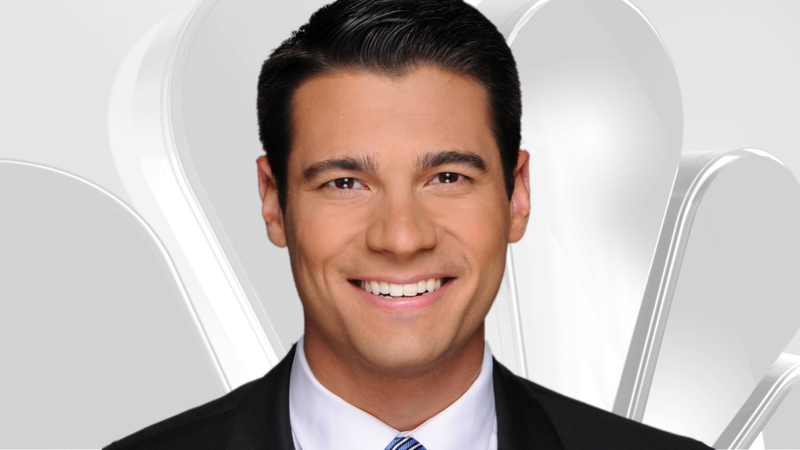 Alex Maragos is a general assignment reporter and morning show anchor. He joined NBC 5 News in August 2015. Alex returned home to Chicago after spending two years as a morning anchor and reporter at WLFI-TV in West Lafayette, Indiana. While there, he won awards from the Society of Professional Journalists and the Indiana Broadcasters Association for breaking news and feature reporting. During summers home from college, Alex held internships at ESPN Radio WMVP-AM 1000, news/talk WLS-AM 890 and CSN Chicago. Alex graduated from Washington and Lee University in Lexington, Virginia, where he majored in Journalism and Mass Communications and played baseball for four years. He is also a graduate of Loyola Academy in Wilmette. Follow Alex on his Facebook and Twitter pages, or shoot him an email at alex.maragos@nbcuni.com.